You may receive some services offered by community partners onsite at EChO. 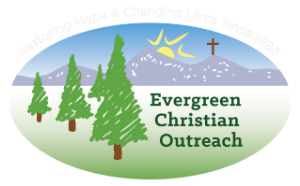 For more information please call 303-670-1796 or email info@evergreenchristianoutreach.org. The Emergency Food Assistance Program (TEFAP) is a Federal program that helps supplement the diets of low-income Americans, including elderly people, by providing them with emergency food and nutrition assistance at no cost. It provides food and administrative funds to States to supplement the diets of these groups. Click the blue link above for more information or click this link https://www.fns.usda.gov/pd/program-data-links for more information on other programs.